Landers Superstore Cebu is celebrating its first year anniv! 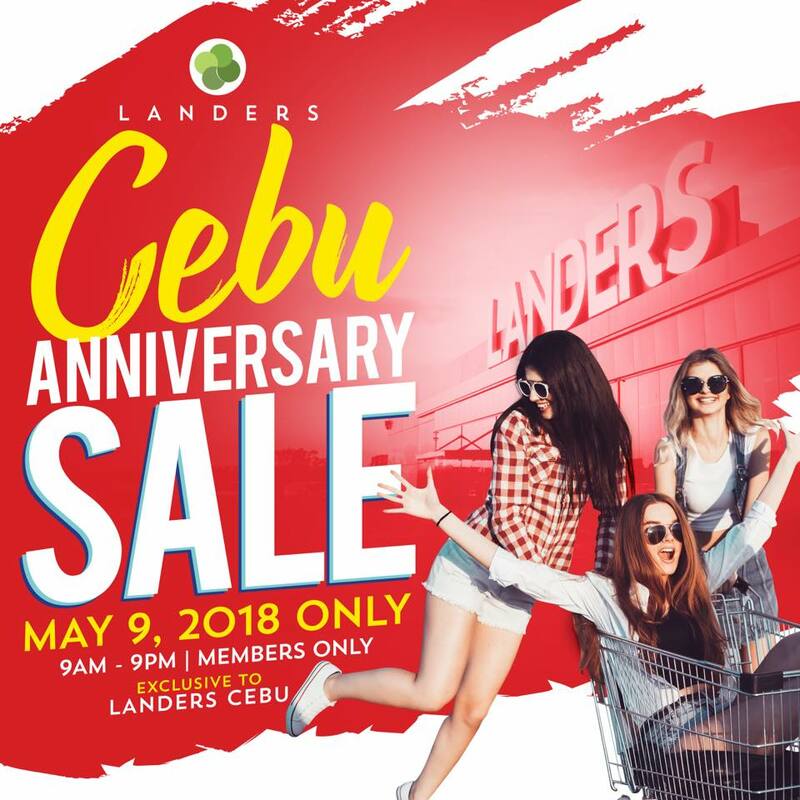 Catch the SUPER CRAZY ANNIVERSARY SALE at Landers Cebu on May 9, 2018 from 9am to 9pm, and enjoy crazy discounts on selected items. Not yet a Landers member? Sign up now and get 50% off on membership!